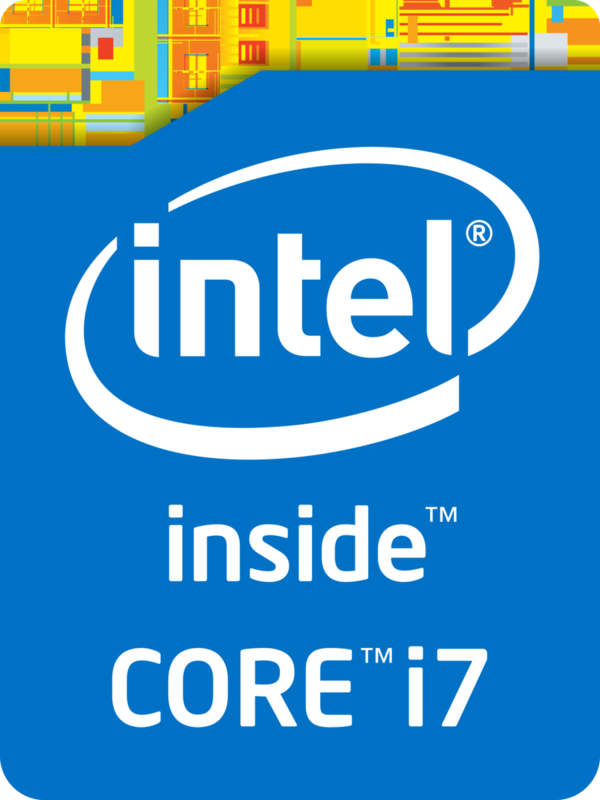 The Intel Core i7-7Y75 is a very efficient dual-core SoC for tablets and passively cooled notebooks based on the Kaby Lake architecture and was announced in the end of August 2016. The CPU consists of two processor cores clocked at 1.3-3.6 GHz (2-core Turbo not specified yet). Thanks to Hyper Threading, the processor can execute up to four threads simultaneously. The chips also includes the Intel HD Graphics 615 GPU, a dual-channel memory controller (DDR3L/LPDDR3) as well as VP9 and H.265 video de- and encoder. It is still produced in a 14 nm process with FinFET transistors. Intel basically used the familiar micro architecture from the Skylake generation, so the per-MHz performance is identical. Only the Speed-Shift technology for faster dynamic adjustments of the voltages and clocks was improved, and the matured 14 nm process now also enables much higher frequencies and better efficiency than before. 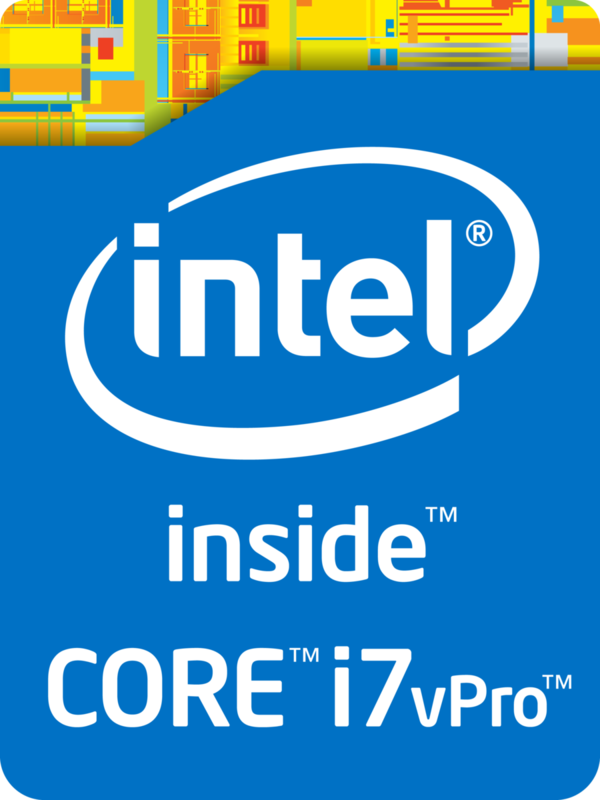 Despite the changed designation, the Core i7-7Y75 is the successor to the Core m7-6Y75 (Skylake Y-series), so the chip does not reach the performance level of other Core i processors due to the lower TDP. Thanks to its high Turbo clock, the 7Y75 can sometimes keep up with the 15 Watt models for short peak load and single-thread scenarios, but the clocks will drop significantly under sustained workloads. The CPU is still suitable for many more demanding applications as well as multitasking. The integrated Intel HD Graphics 615 GPU has 24 Execution Units (EUs) like the old HD Graphics 515 and runs with clocks between 300 and 1050 MHz in combination with this processor. The performance heavily depends on the TDP limit as well as the memory configuration; with fast LPDDR3-1866 RAM in dual-channel mode, the GPU should sometimes be able to compete with the HD Graphics 520, but can also be much slower in other scenarios. Modern games from 2016 will, if at all, only run smoothly in the lowest settings. Contrary to Skylake, Kaby Lake now also supports hardware decoding for H.265/HEVC Main10 with a 10-bit color depth as well as Google's VP9 codec. The chip is manufactured in an improved 14 nm process with FinFET transistors, so the power efficiency was once again improved significantly. The typical TDP for the Y-series is specified at 4.5 Watts, and can be adjusted in both directions depending on the usage scenario. The Intel Core i7-7600U is a fast dual-core processor for notebooks based on the Kaby Lake architecture and was announced in January 2017. It integrates 2 CPU cores with Hyper-Threading support clocked at 2.8 - 3.9 GHz (2 core Turbo also 3.9 GHz). Besides two cores, the processor is also equipped with the HD Graphics 620 GPU as well as a dual-channel memory controller (DDR3L-1600/DDR4-2400). It is manufactured in a 14nm process with FinFET transistors. With 2.5 to 3.9 GHz, the Core i7-7600U clocks significantly higher than the old Core i7-6500U (2.5 - 3.1). That means, the i7-7600U is (at the time of announcement in beginning of 2017) the fastest dual core processor for laptops. The performance is sufficient for demanding tasks (except some games that may need four real cores). The integrated Intel HD Graphics 620 has 24 Execution Units (similar to previous HD Graphics 520) running at 300 - 1150 MHz. The performance depends a lot on the memory configuration; it should be comparable to a dedicated Nvidia GeForce 920M in combination with fast DDR4-2133 dual-channel memory. Contrary to Skylake, Kaby Lake now supports hardware decoding for H.265/HEVC Main 10 with a 10-bit color depth as well as Google's VP9 codec. The dual-core Kaby Lake processors, which were announced in January, should also support HDCP 2.2. The chip is manufactured in an improved 14nm process with FinFET transistors, which improves the efficiency even further. Intel still specifies the TDP with 15 Watts, but it can also be reduced to 7.5 Watts by the notebook manufacturers (cTDP down). This will obviously affect the performance, because the Turbo Boost cannot be maintained for longer periods.